Fox analyst praises Trump's relationship with Kim Jong Un: "It's almost like a father-son relationship"
Fox analyst Jack Keane says North Korean denuclearization may take a while "given the Asian culture"
Retired Gen. John “Jack” Keane, one of Fox News’ go-to military analysts, has repeatedly hammered home a message to viewers: The United States military needs more money to buy ships and vehicles. Left unsaid is that Keane is on the board of directors for General Dynamics, a defense contractor that receives significant revenue building those combat machines for the military. General Dynamics is a U.S.-based defense contractor that received roughly $19.7 billion in defense industry revenue in 2016 (sixth overall). According to the company’s most recent proxy statement, Keane received $257,884 in compensation (including “stock awards”) in 2016. The company produces ground vehicles such as the Stryker combat vehicle and Abrams tank, and it builds numerous naval ships through Bath Iron Works. Keane appeared on the August 29 edition of Mornings with Maria and was asked about military readiness. He said the country is militarily ready, but the Chinese, Russians, and Iranians “know that our military capability has been significantly degraded, because we have not been invested in it for a number of years.” Guest host Dagen McDowell responded by stating that it falls on Congress to increase defense spending. JACK KEANE: What has to take place -- we need to put money into operation and maintenance accounts so that we can train properly, train our pilots, we can keep our equipment up. That money has to be in there and it is. That’s number one. Then we have to get future readiness, which is buying new equipment. That’s future readiness. There’s five ships, for example, in the House’s budget. There’s missile defense as well. That has got to be there. Keane also urged funding for more missile defense -- General Dynamics also works on missile defense systems. FoxNews.com headlined the segment: “Gen. 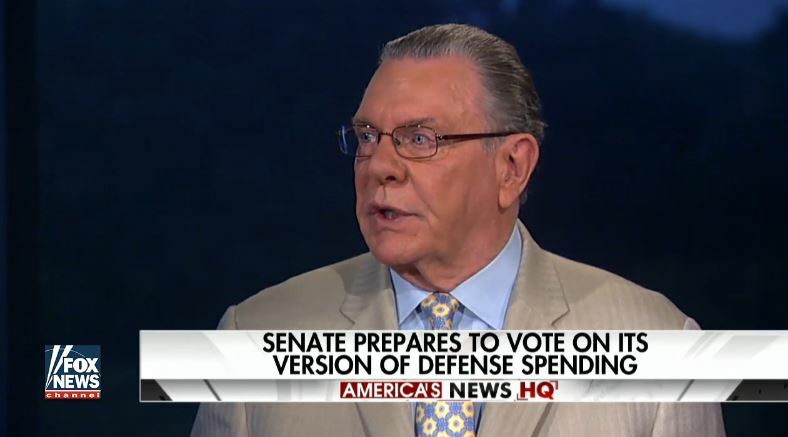 Jack Keane on why defense spending increase is needed”). He has been a frequent offender over the years when it comes to transparency. Media Matters noted in April that Keane regularly appeared on Fox to praise President Trump for launching Tomahawk cruise missiles against Syria without disclosing that General Dynamics develops technology for launching those weapons. He recently praised Trump for his decision to increase troops in Afghanistan and for the way he delivered the message, claiming that the country “finally got a commander-in-chief who speaks honestly.” General Dynamics has received numerous military contracts related to Afghanistan. 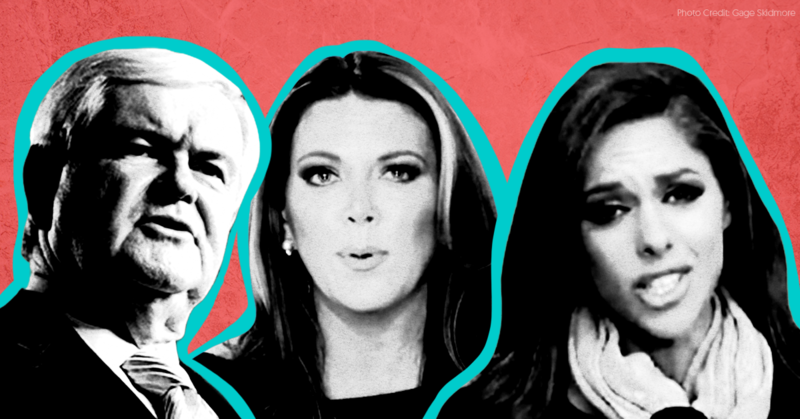 Fox News has been hiding a major financial conflict of interest of one of its most frequent analysts on the United States’ missile strike against Syria. Fox News military analyst and retired U.S. Army Gen. Jack Keane has regularly appeared on the channel in the past several days to praise President Donald Trump for launching 59 Tomahawk cruise missiles at an airbase that reportedly housed warplanes that carried out chemical attacks against civilians. But Fox and Keane have repeatedly failed to disclose that Keane is on the board of directors of General Dynamics -- an aerospace and defense company that develops technology for launching Tomahawk missiles. General Dynamics is a U.S.-based company that received roughly $19 billion in defense industry revenue in 2015. Keane has been on its board of directors since 2004 and, according to the company’s most recent proxy statement, received $257,884 in compensation (including “stock awards”) in 2016. According to Fortune writer Jen Wieczner, on the first day of trading following the strike on Syria, shares of defense industry stocks -- including General Dynamics -- collectively gained “nearly $5 billion in market value as soon as they began trading, even as the broader market fell.” She also noted that General Dynamics “makes technology used to fire Tomahawk missiles” and the company’s stock “is up 14%” since Trump was elected. Keane has appeared on numerous Fox News programs to discuss Syria in the past several days without the network disclosing his financial conflict of interest. Keane’s biography on Fox News’ website also makes no mention of his ties to General Dynamics. President Obama on February 23 announced plans to close the prison at Guantanamo Bay, Cuba. Right-wing media responded with misinformation, bringing up a debunked recidivism statistic, claiming that the prison is no longer used for propaganda or recruiting efforts, and saying the president is undermining Congress' concerns about housing detainees in facilities in the United States. 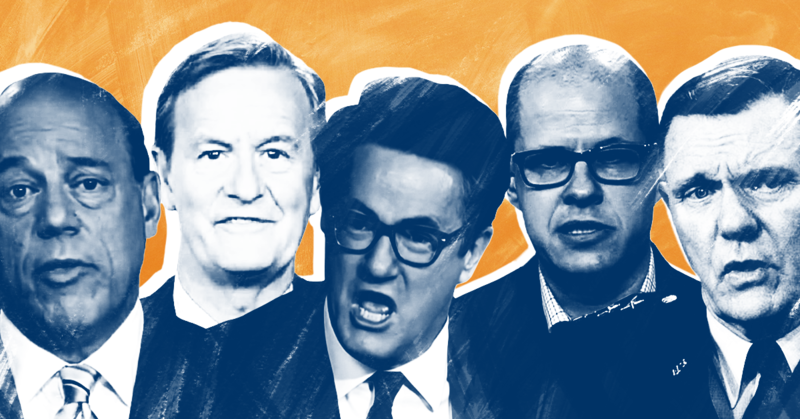 Fox Host Laments GOP Candidates "Taking Personal Shots" Instead Of Focusing On "Larger Issues"